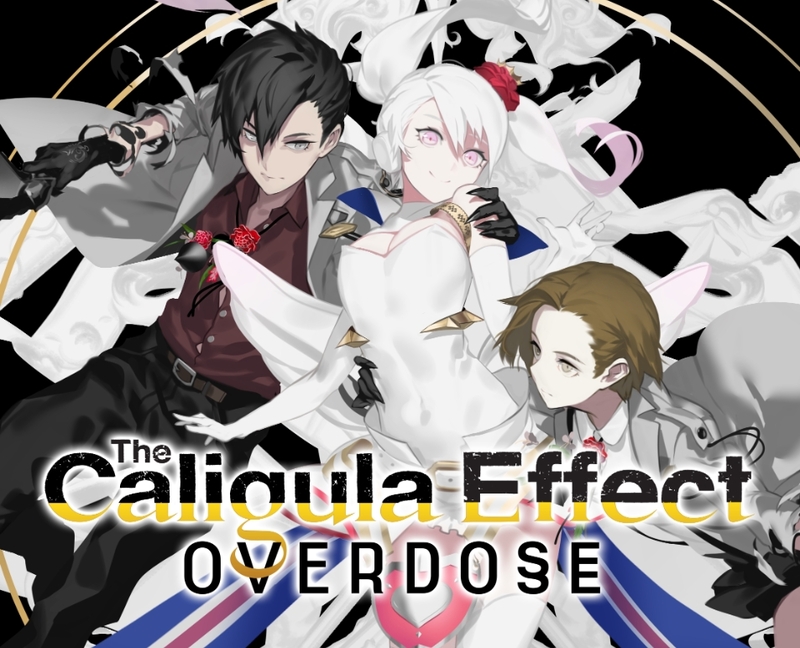 The Caligula Effect: Overdose is coming to the Switch, PlayStation 4, and PC in 2019. If you could enter a virtual world, devoid of misery and filled with comfort, would you take the chance? Be warned, however: things are not as idyllic as they seem in The Caligula Effect: Overdose, coming to Nintendo Switch™, PlayStation®4, and Steam® in 2019! Step into this world in our new trailer to meet the new additions to the cast and learn more about your fellow students! With revamped visuals, new endings, and double the story content, break free from the false paradise of Mobius in The Caligula Effect: Overdose, coming 2019 for Nintendo Switch™, PlayStation®4, and Steam®!